Field research can consist of trekking across the globe to study peoples in exotic cultural settings. It can also mean strapping on your running shoes and observing behavior at the local market. Regardless of whether the researcher is “at home” or away, the development of research relationships is paramount to the success of the research project. 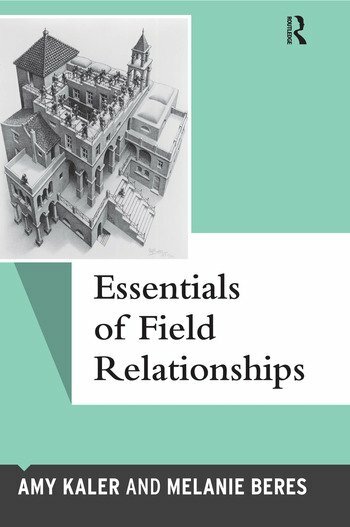 In this book, the authors provide guidance to researchers on developing relationships in their field research. Using a myriad of examples from projects in a wide range of settings, Kaler and Beres offer helpful hints about how to navigate the personal side of conducting research—establishing and maintaining relationships, handling ethical dilemmas, and identifying how the personal identity of researchers help shape their projects.